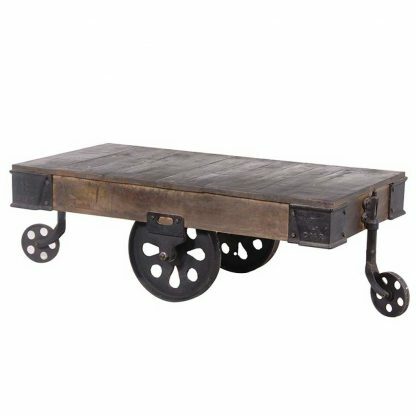 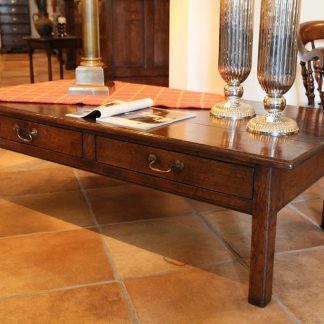 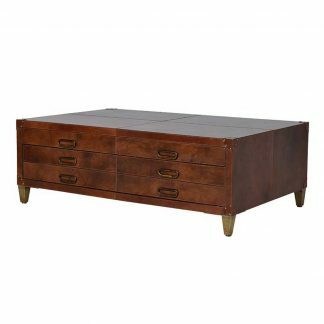 This industrial wooden cart coffee table with wheels features a reclaimed wooden top and rustic metal accents. 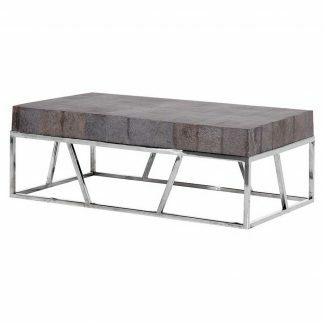 This would suit loft style and warehouse conversions. This industrial range is perfect for that urban feel.